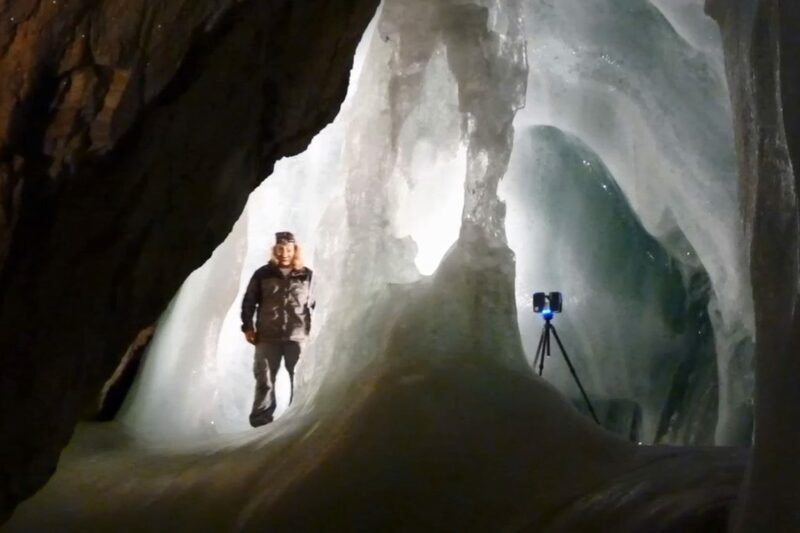 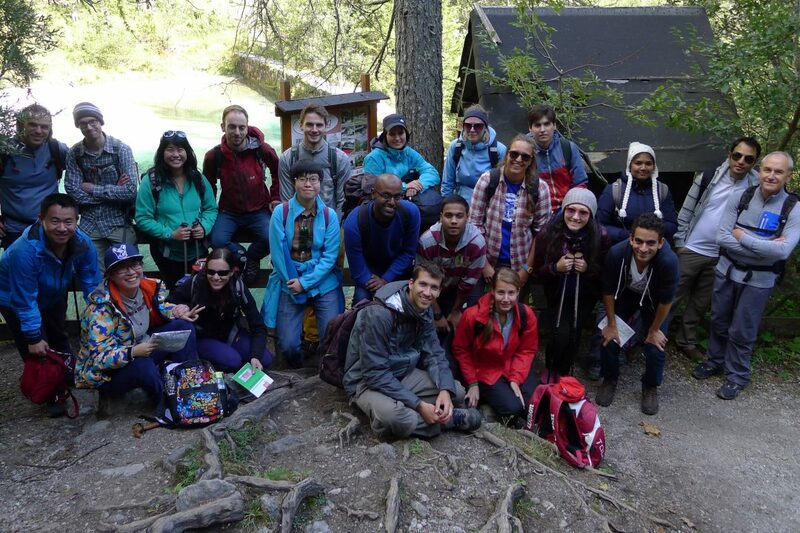 Alpine Cartography Field School 2014 – Cartography M.Sc. 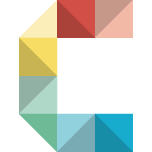 The 3rd intake of the Cartography M.Sc. 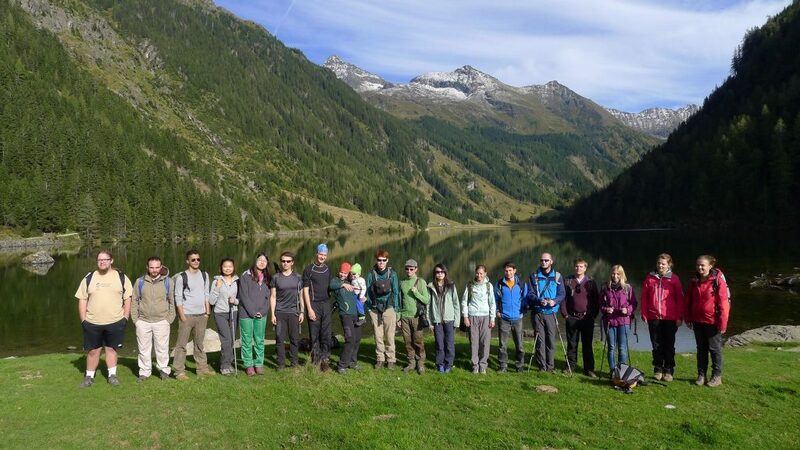 Master Programme went to the Alps within the Alpine Cartography Field School 2014. 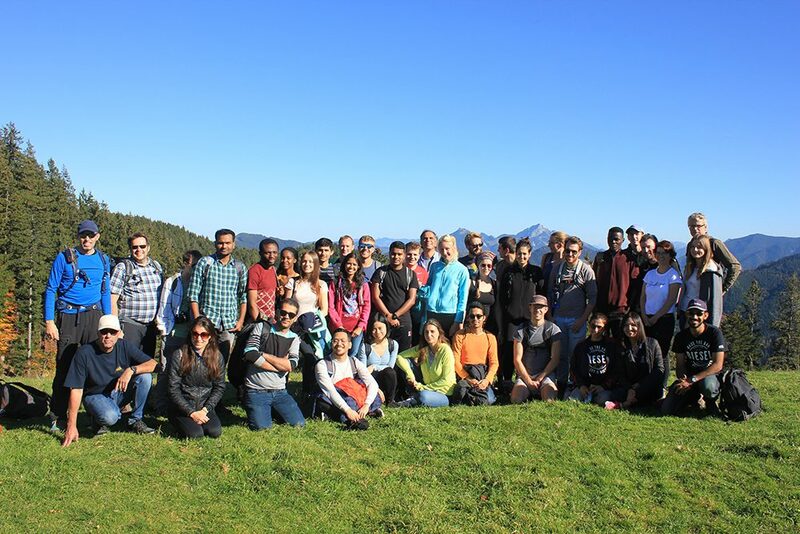 The nine days of intensive training were part of the module Georelief and Cartography – Morphogenetic and Environmental Understanding, a module within the 3rd semester at TU Dresden. 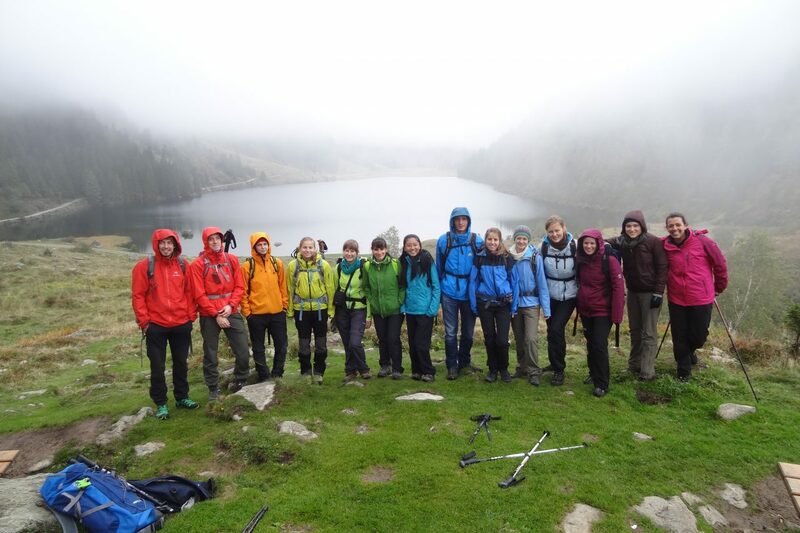 Students had on-site lectures, day excursions and practical in-situ training and gained knowledge in understanding topography, orientation within varying landscapes and observed local geo-features within a wider geographical context.